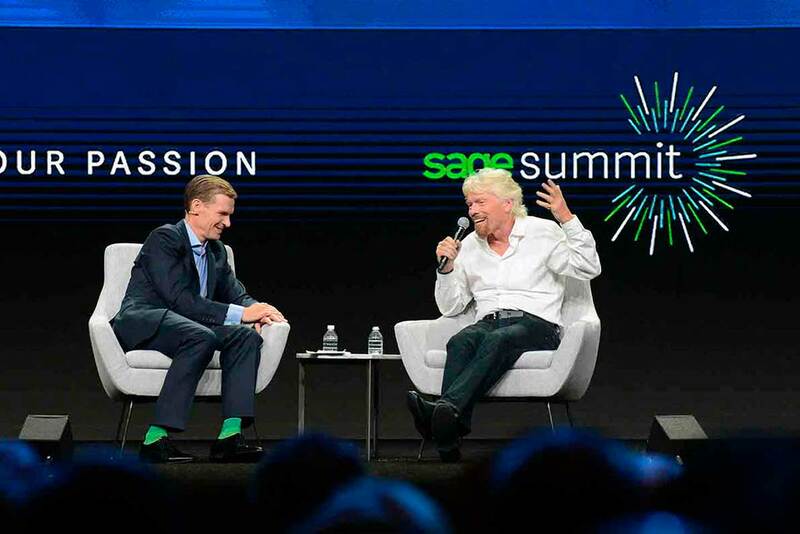 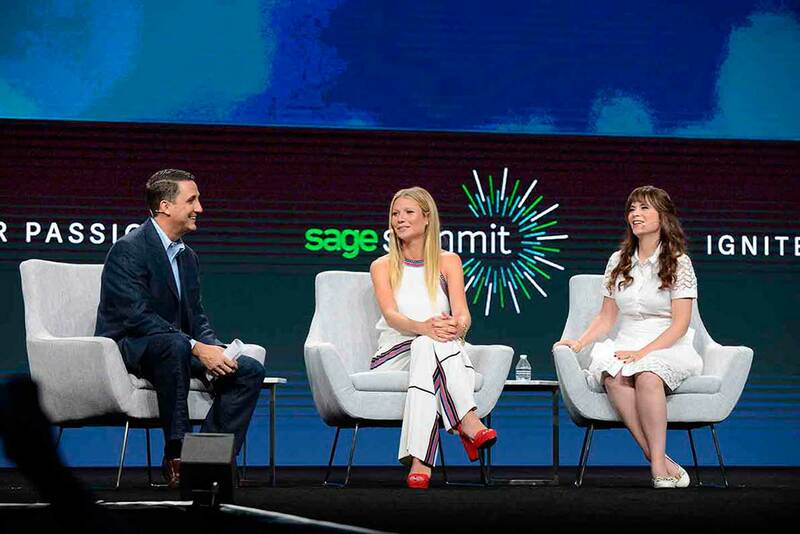 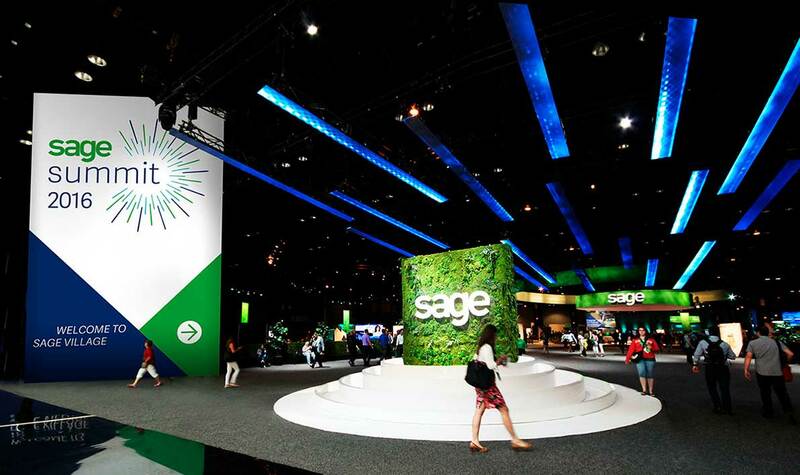 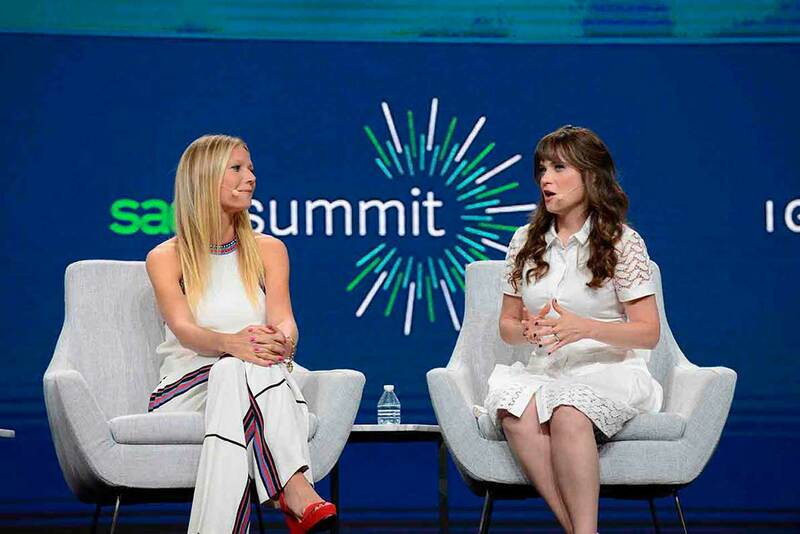 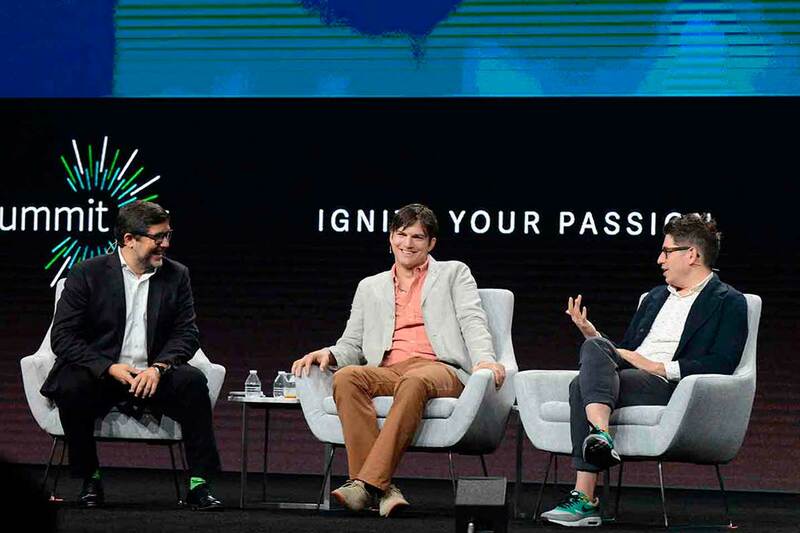 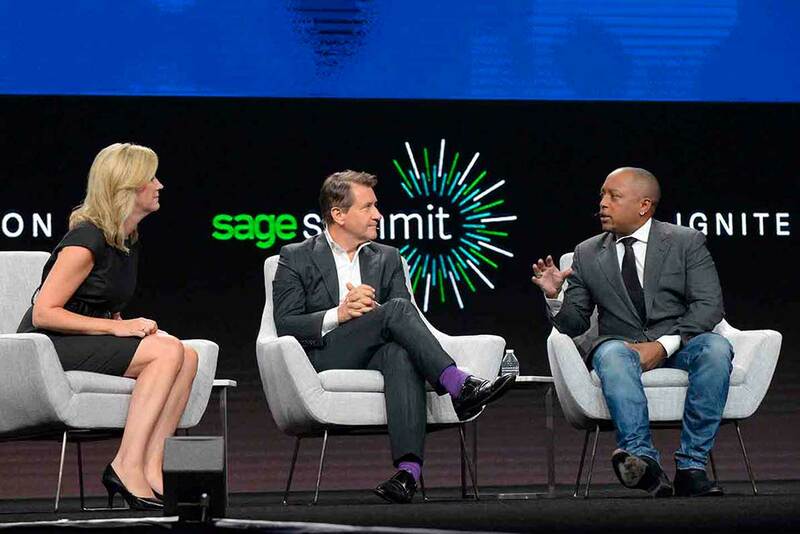 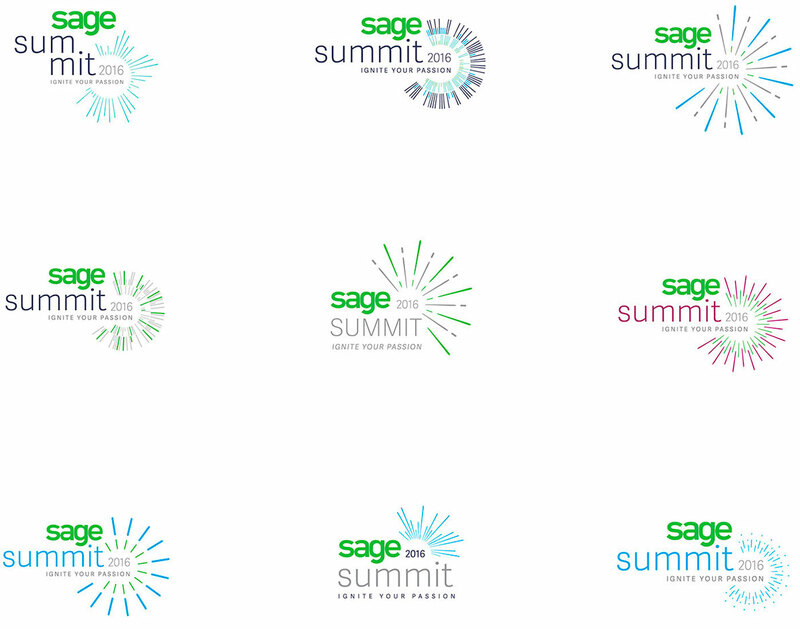 Sage Summit Conference is a strategic marketing investment designed to manifest the brand through customer, partner, and prospect engagement. 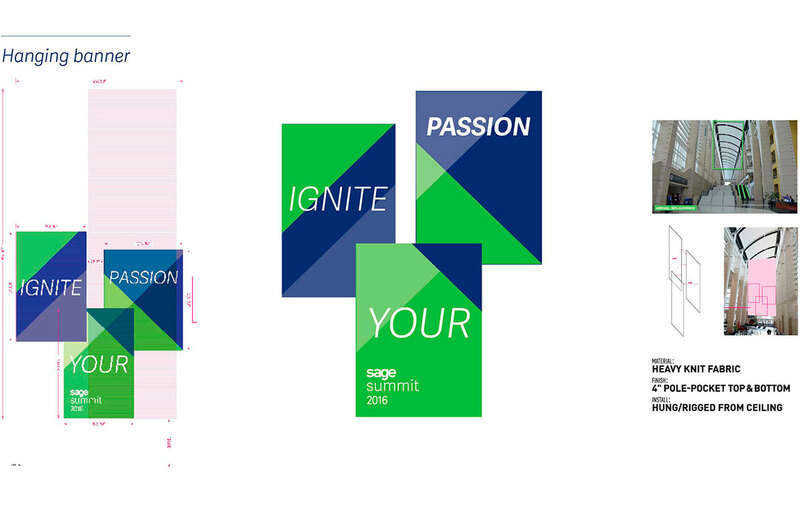 My task was to create the branding and graphics for the event space and digital media using the tagline “IGNITE YOUR PASSION”. 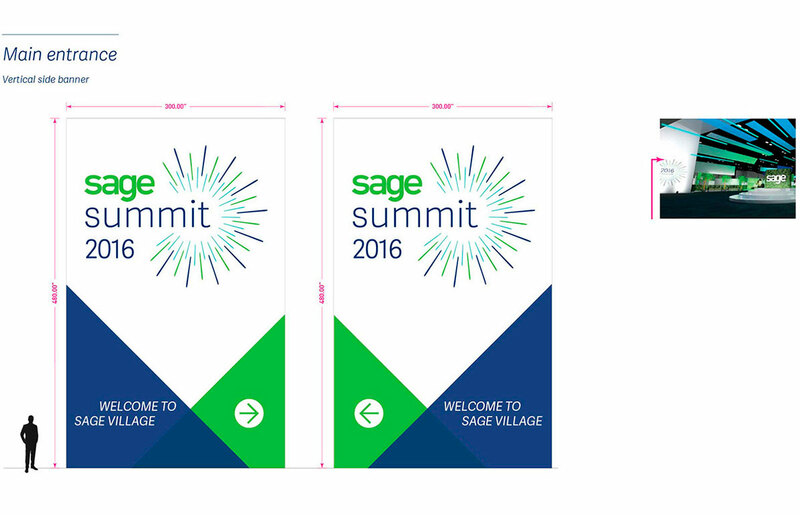 The logo I created inspired the stage design and floor plan layout. 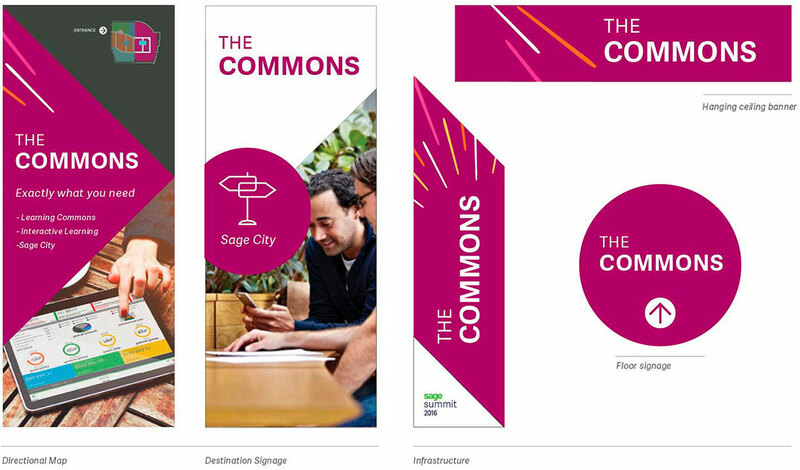 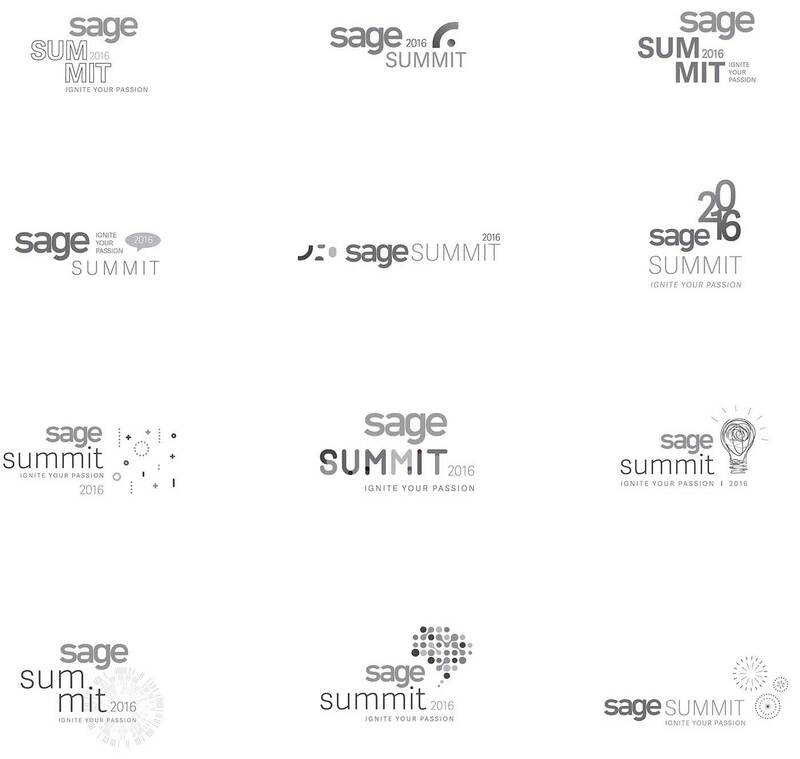 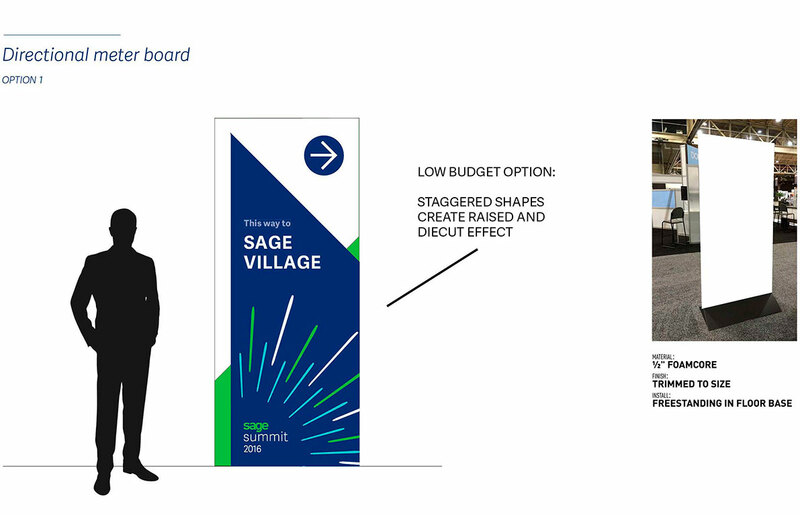 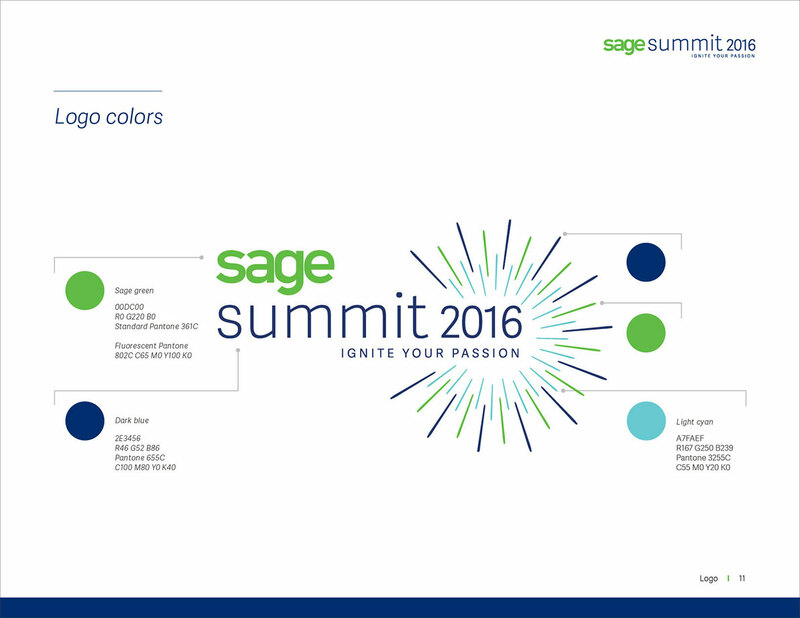 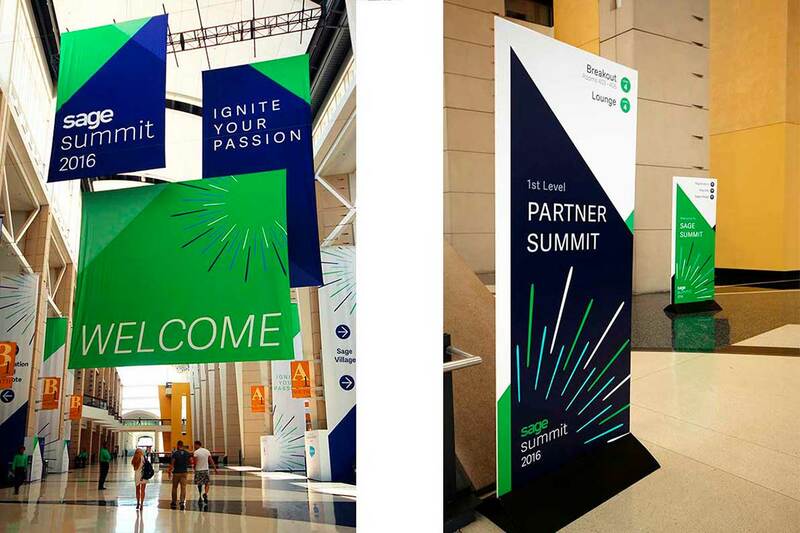 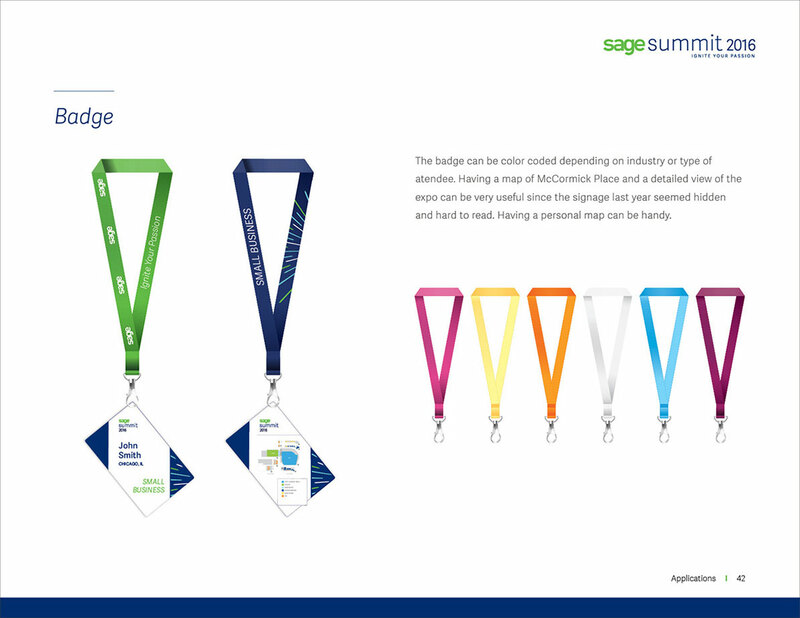 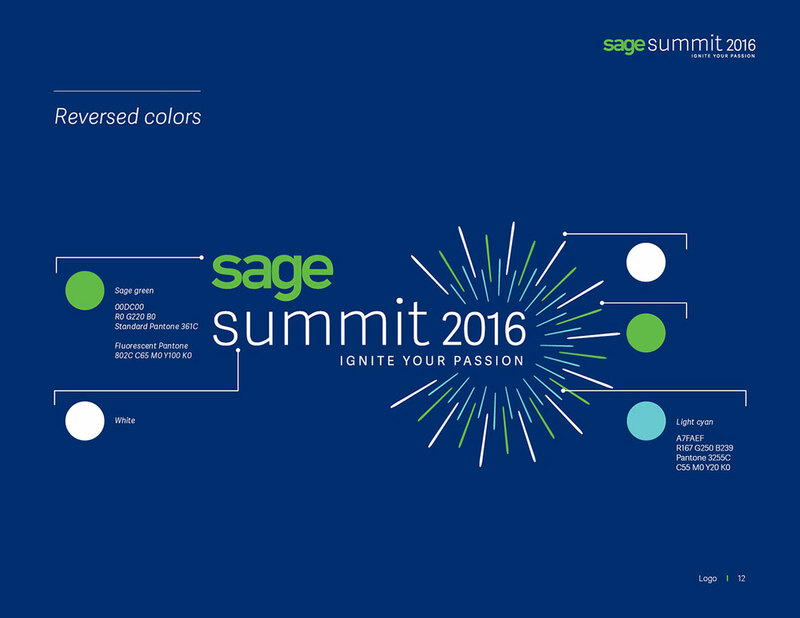 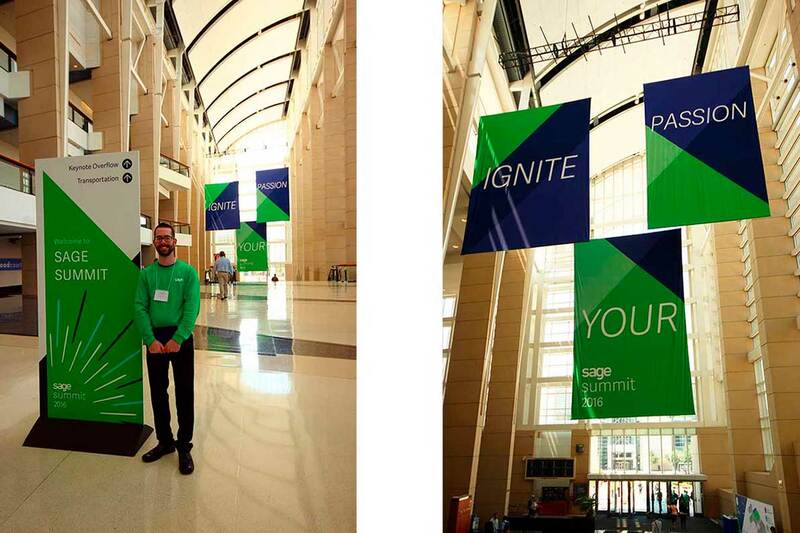 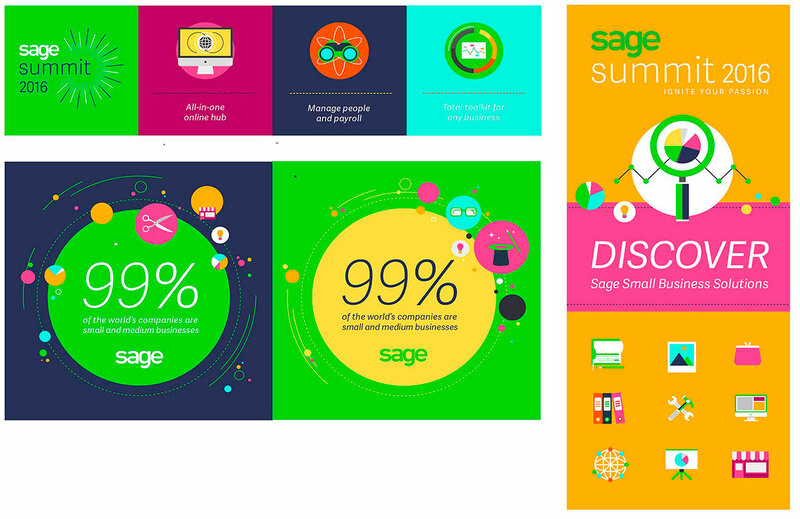 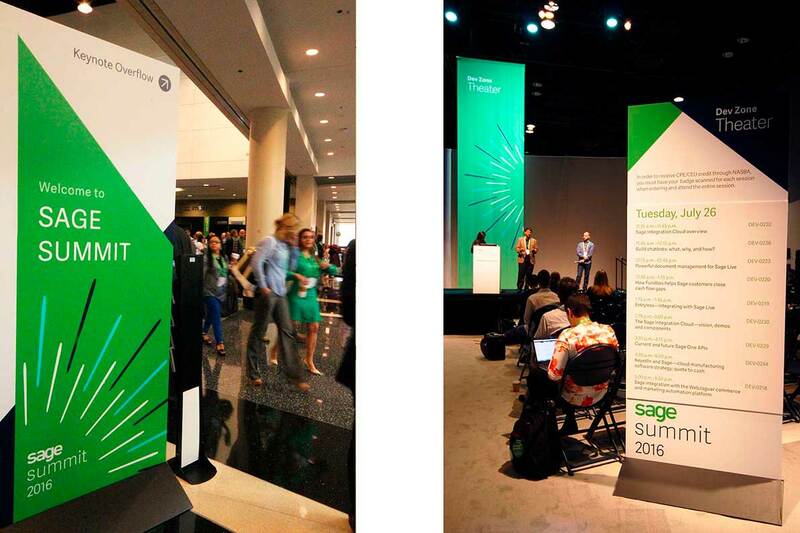 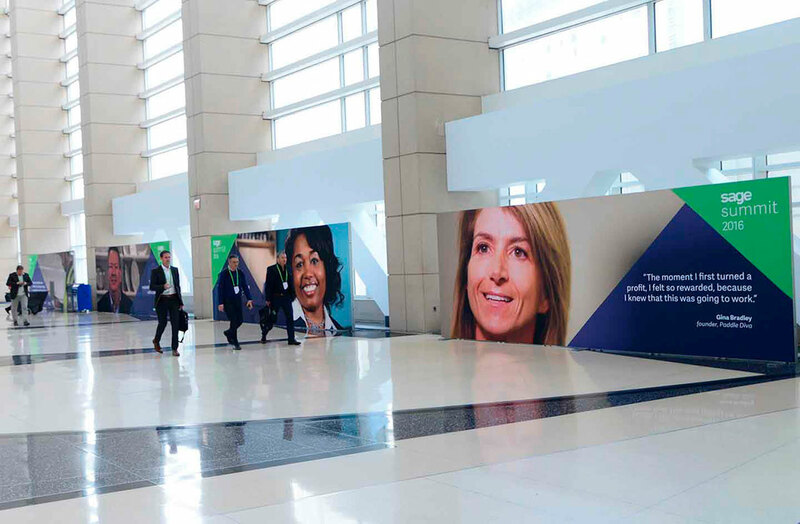 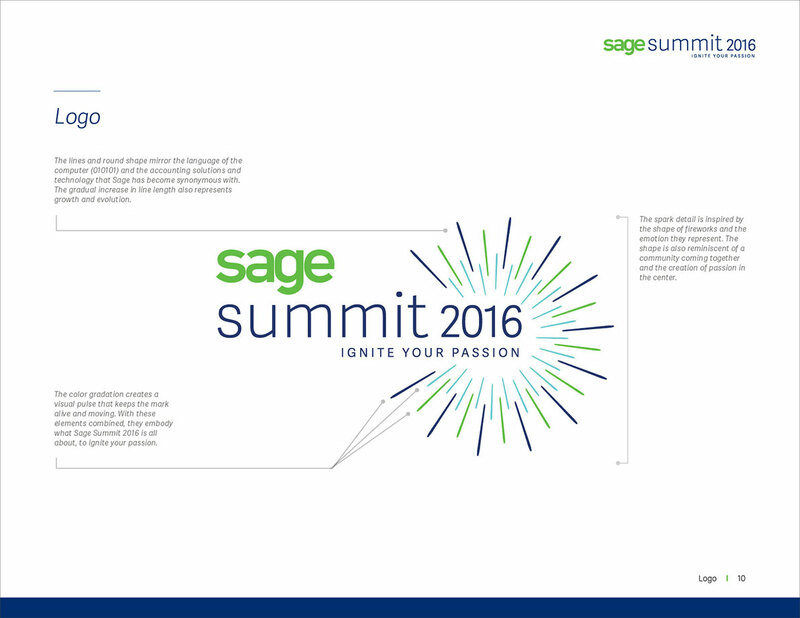 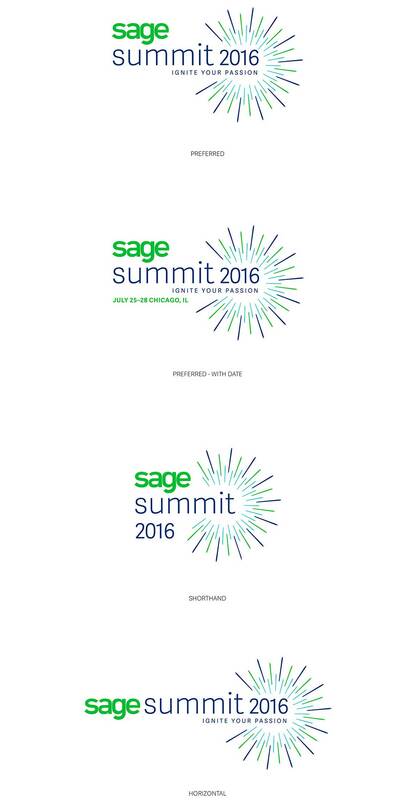 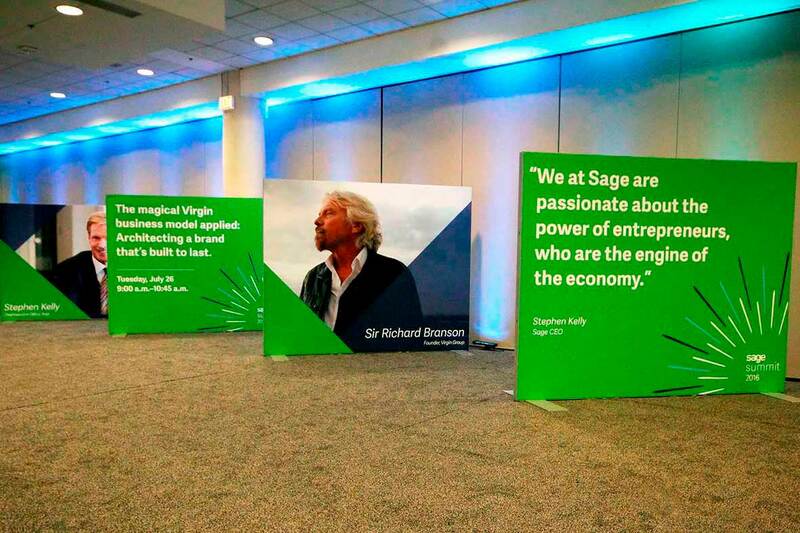 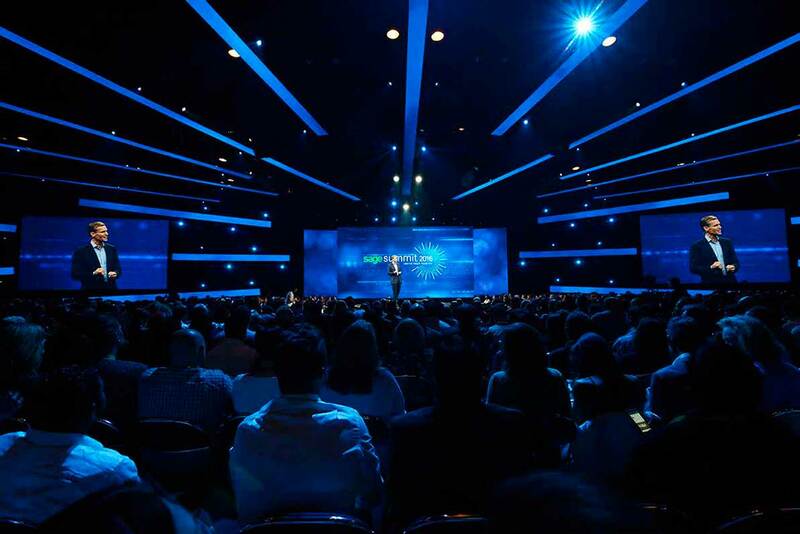 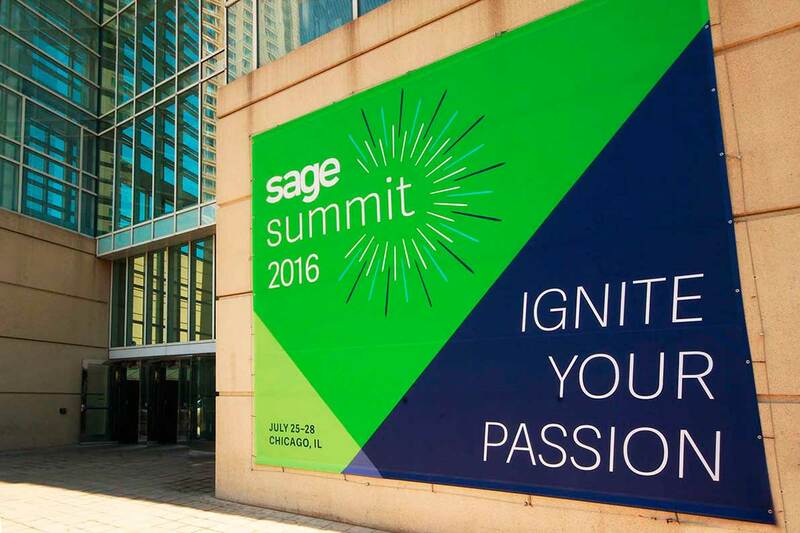 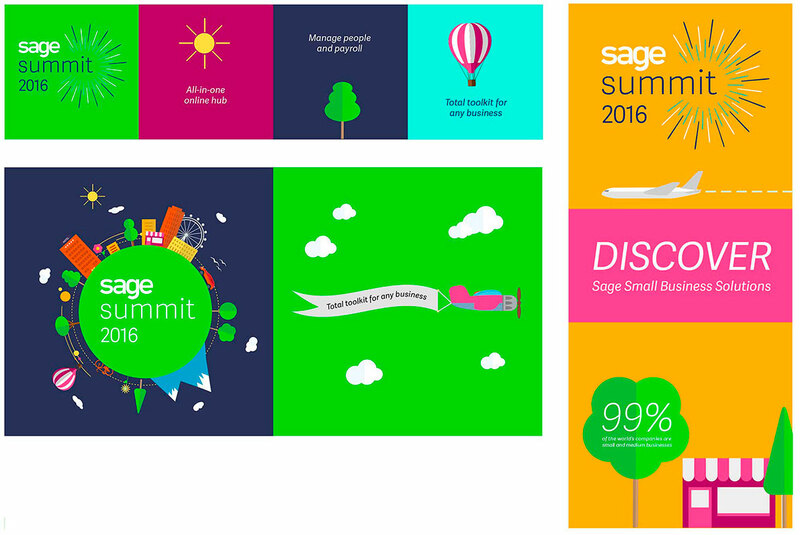 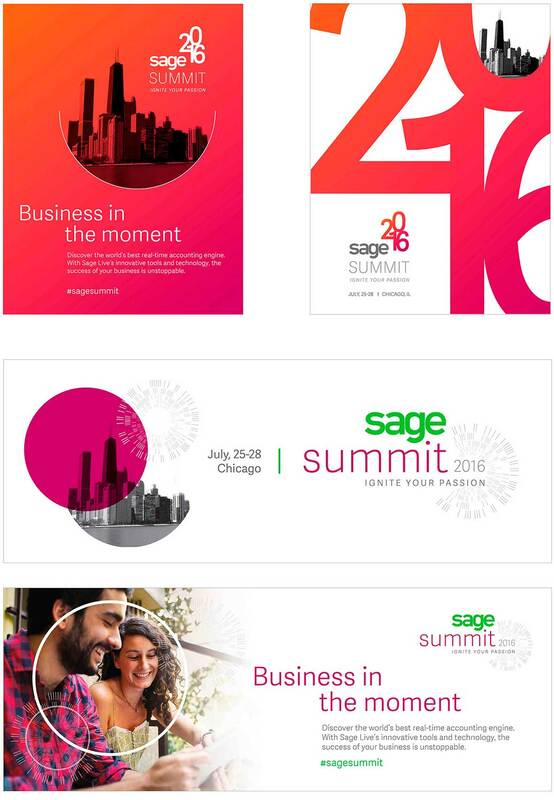 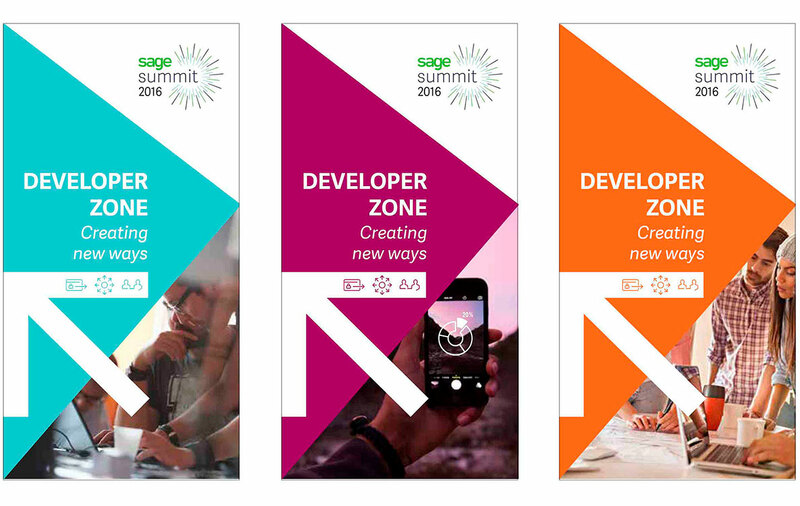 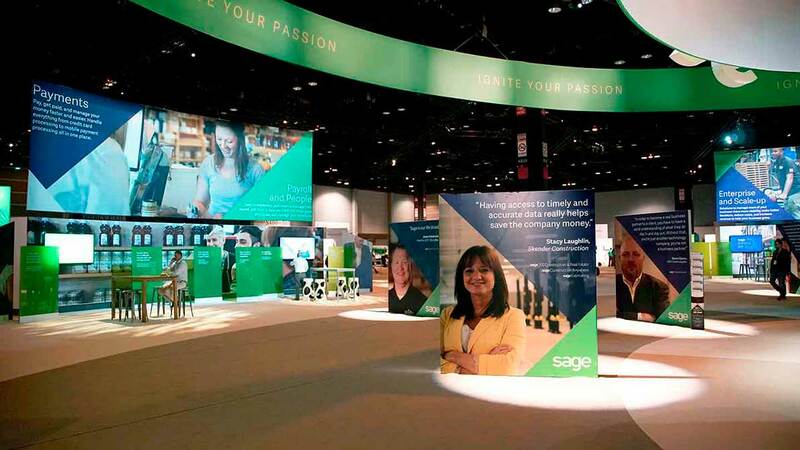 Client requested to use vivid color imagery and to give Sage Summit a fun and lively personality.